Maybe you’re after something that’s a little different. Our talented team love to find innovative solutions for interesting jobs. 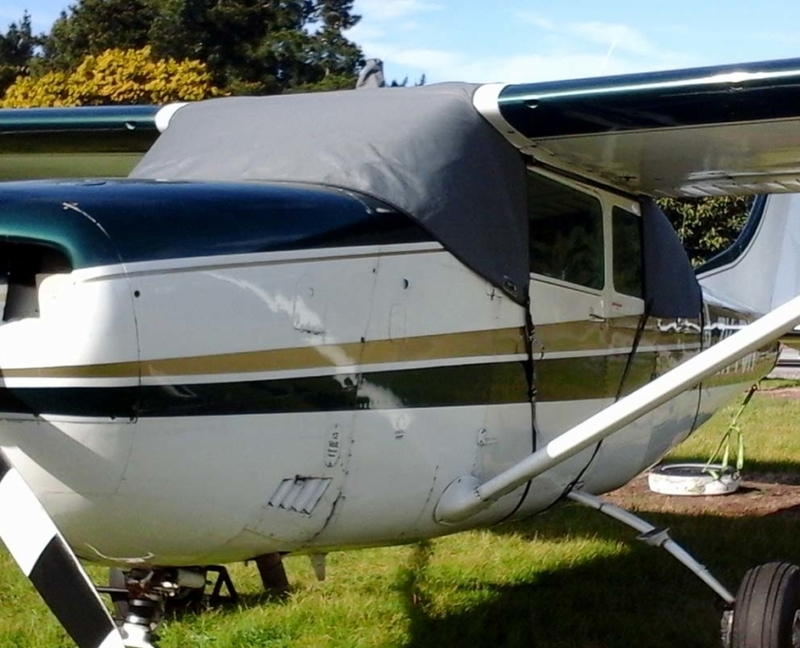 With our auto upholstery skills, we are also specialists in aviation trim, plane upholstery and covers. 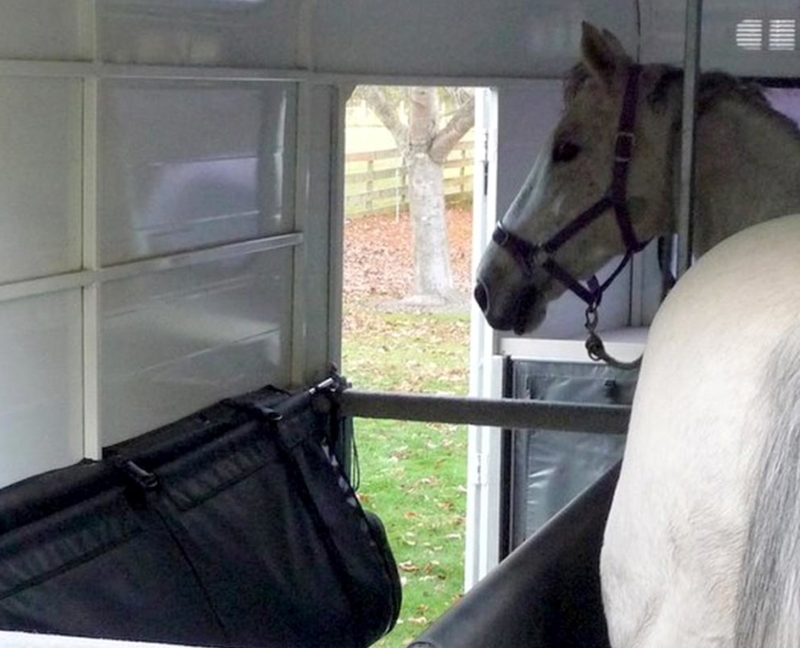 Or, if you’re in the equestrian field, we can fit your horse truck or float with a custom awning, screen or shade sail and can fabricate all manner of handy storage systems to keep your tack tidy. Tell us about your special project and let’s explore your options. You name it, we’d love to customise and craft it. Get in touch.